Completed 1919 as War Begum for Shipping Controller. 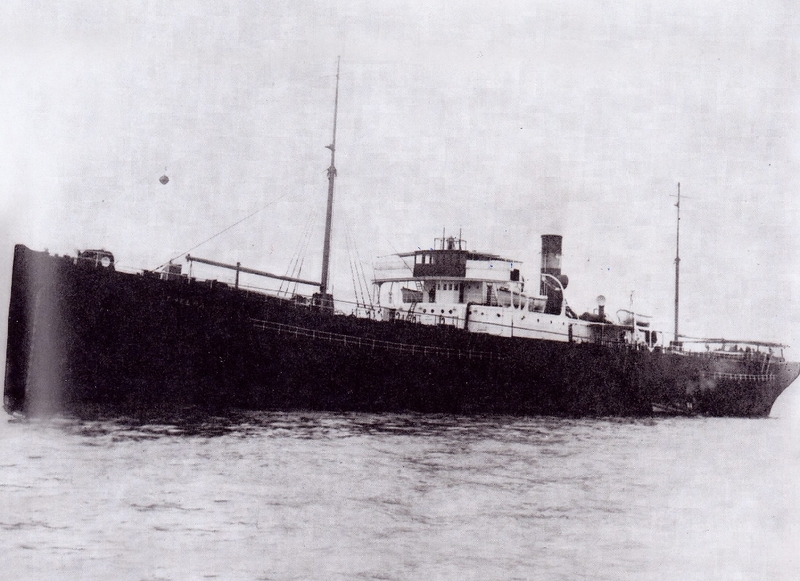 1919 purchased by Anglo-Saxon and renamed Conus in 1922. 1928 sold to Skips Moss and renamed Herborg. 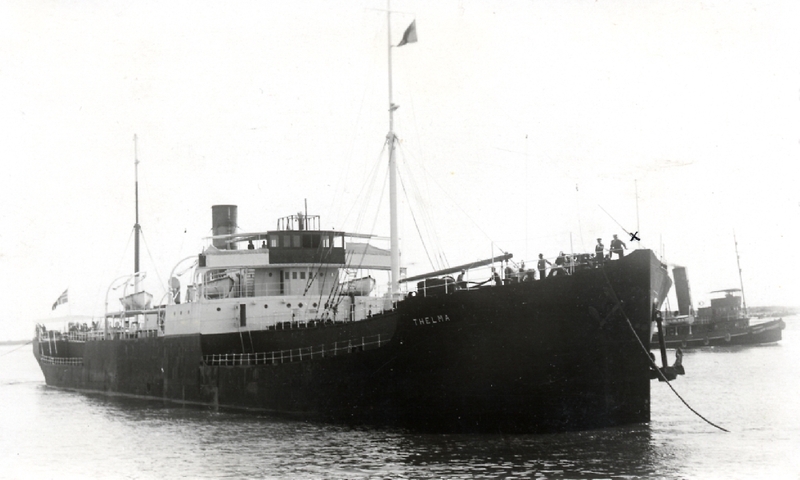 1930 sold to Tonnevold Grimstad and renamed Thelma. 1937 sold to Kitagawa Osaka and renamed Hokki Maru. 27-9-1944 torpedoed and sunk by US Lapon 300 miles off Manila. Have you sailed on Conus (1)? Log in and add yourself as a sailor to the Conus (1)! Log in and add your personal story to the Conus (1)!